In the midst of advancing trends and technology, we need advanced gadgets and tools in the field of web application development to cope up with evolving clientele demands. And so does an invention keep arriving to fulfill this gap. This time with progressing trends, has arrived a featured & friendly Content Management System for .NET platform, providing things at ease and simple clicks known as UMBRACO. Opted by most organizations for its free of cost availability, simplicity, unleashed potential and open source nature, Umbraco has become all-time favorite, being used by more than 1,25,000 websites covering some fortune 500 companies, globally. 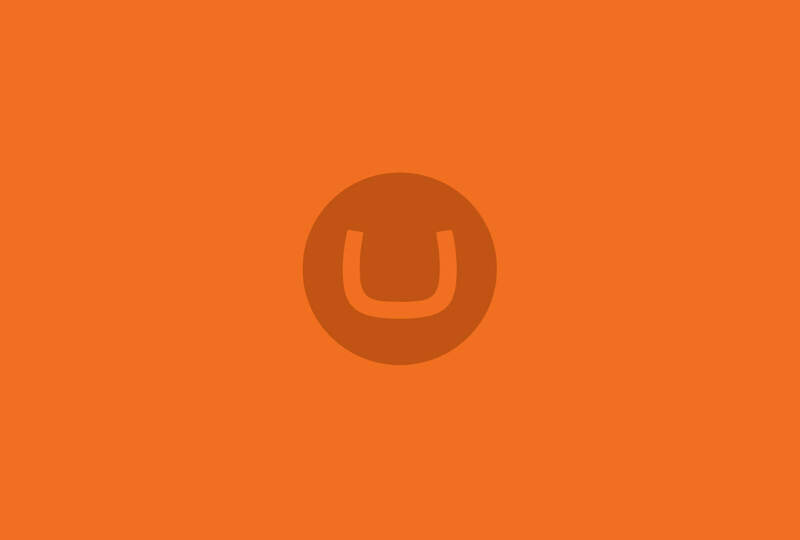 One of the most popular feature turning Umbraco into a major breakthrough is, it’s simple, unfussy and flexible editing interface that allows even a Microsoft Word user to edit text interface and get started with Umbraco. Use the language most preferred by you to run and manage contents via your Umbraco content management system for it has multilingual feature pre installed. Upload content now and schedule the same to go live, tomorrow. Exactly! Scheduling content feature helps you to set timer and date for your content to go live or be managed. .NET developers can create their own custom control to do something extraordinary, something complex. Familiar to Ms Word? If yes then you too can integrate, write content and edit your web pages in Umbraco, easily, via Ms Word.